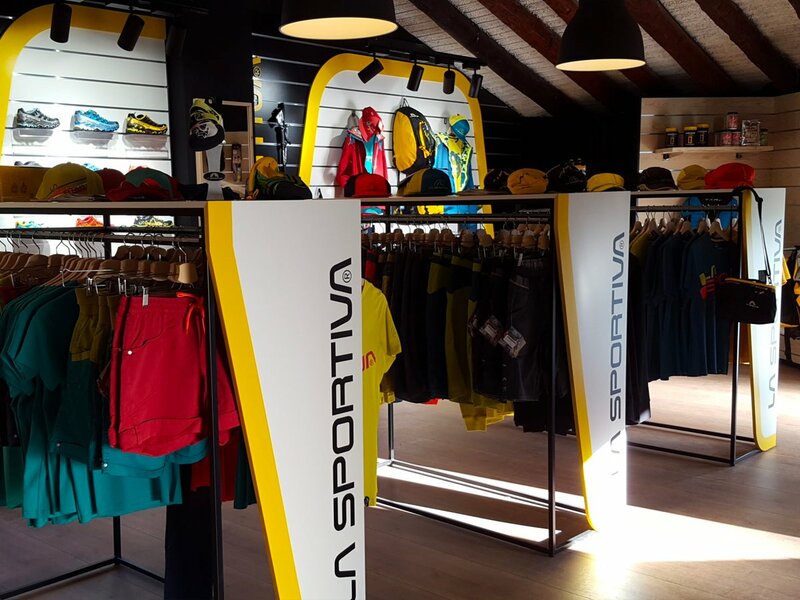 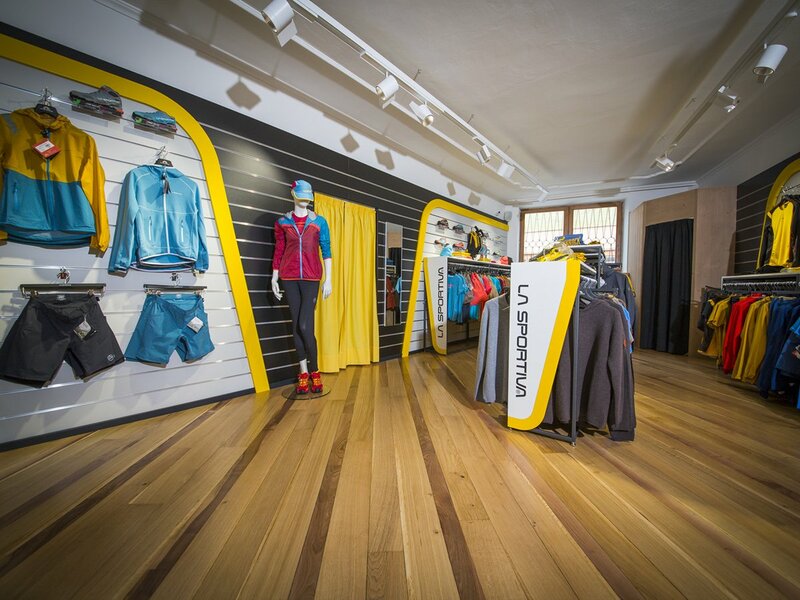 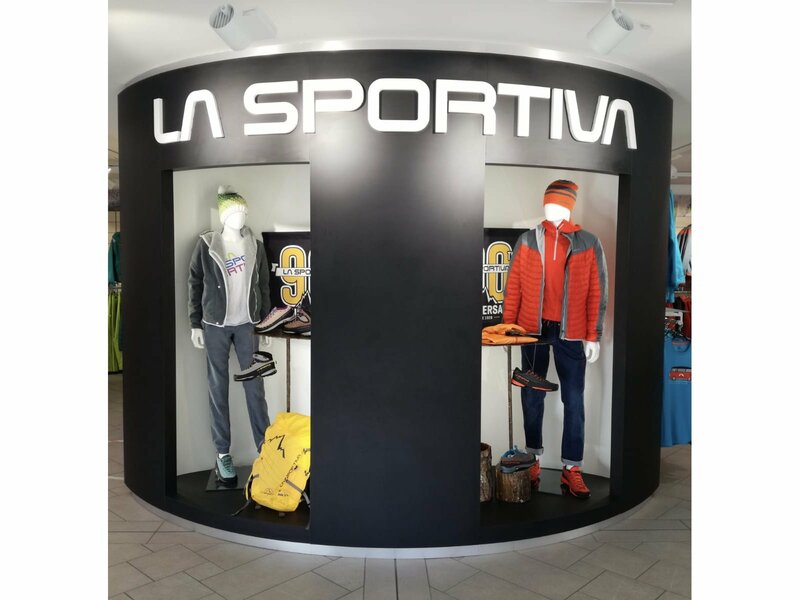 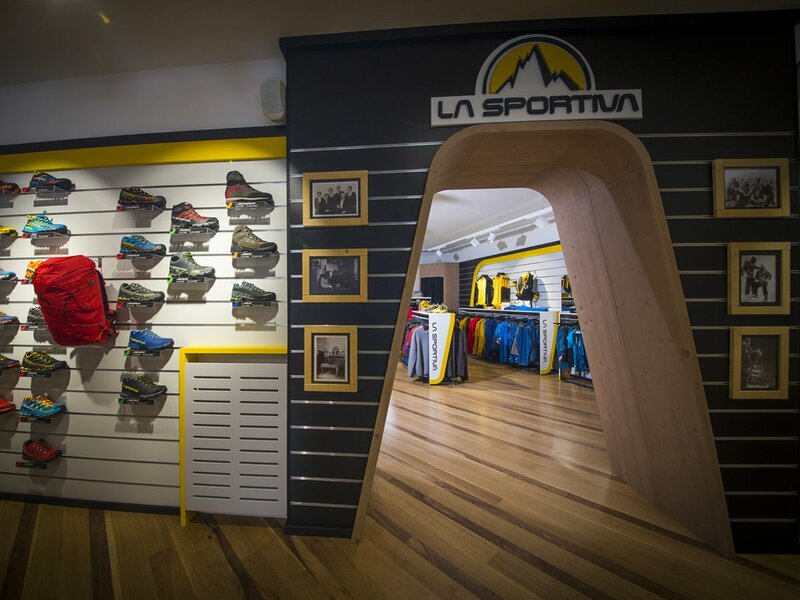 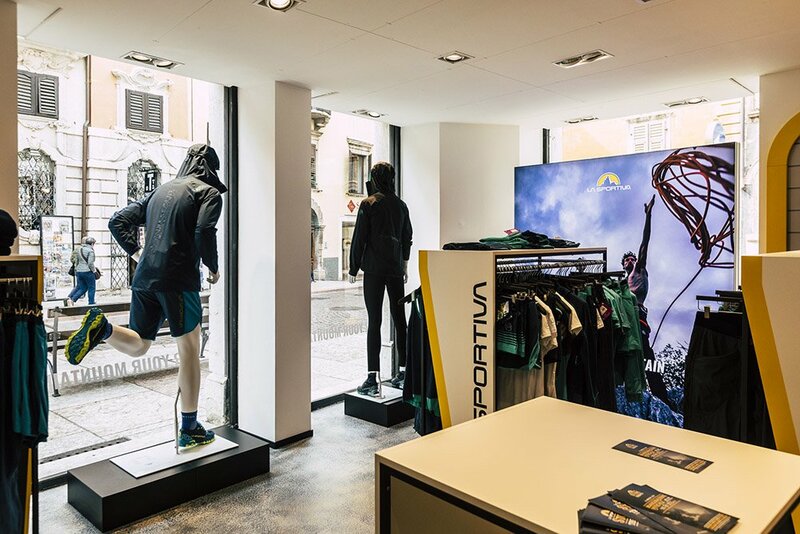 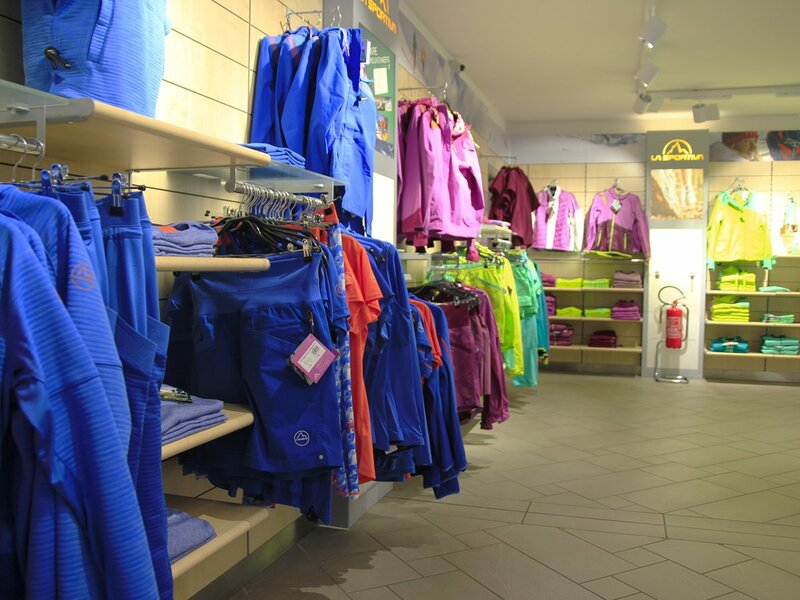 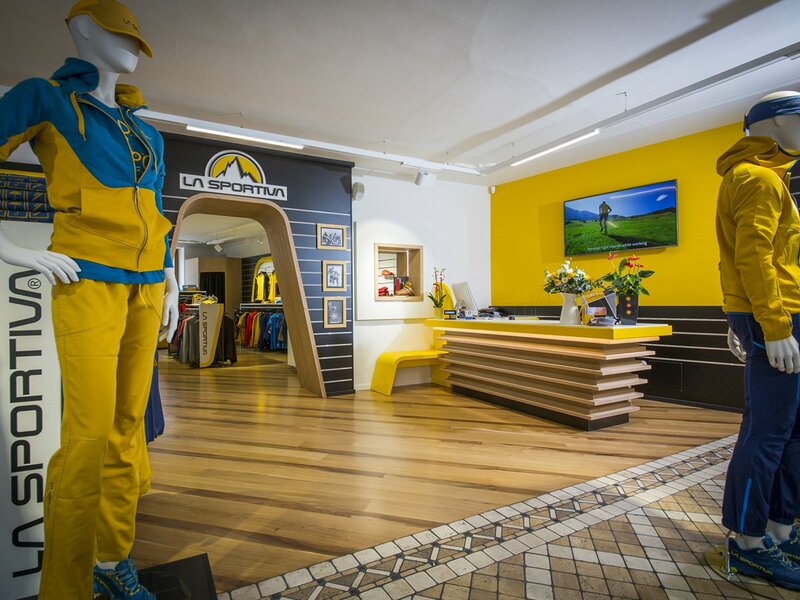 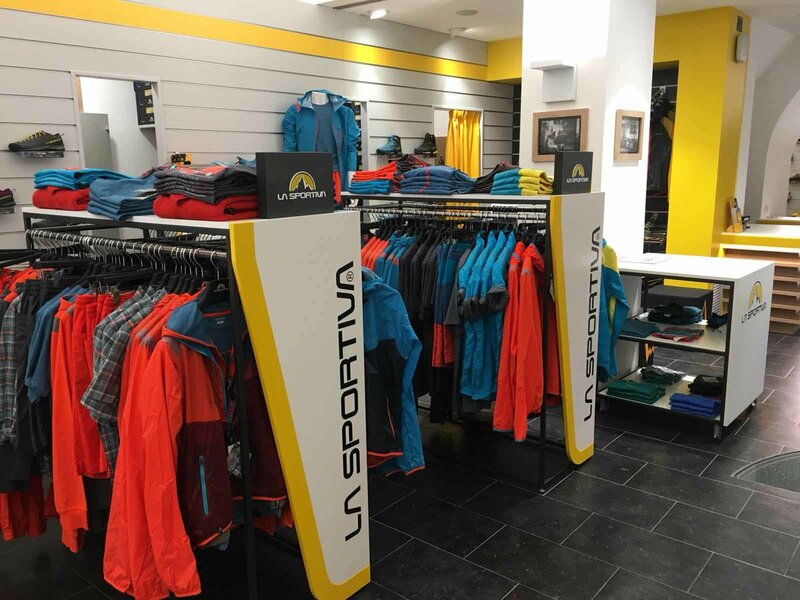 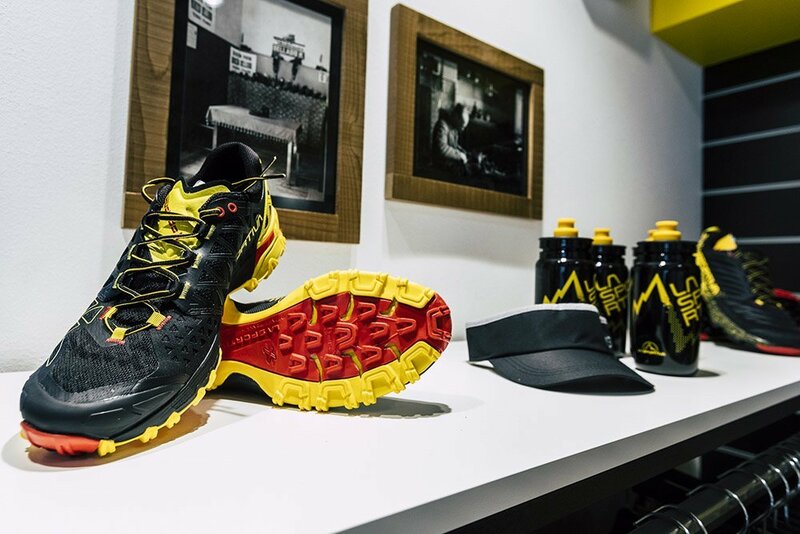 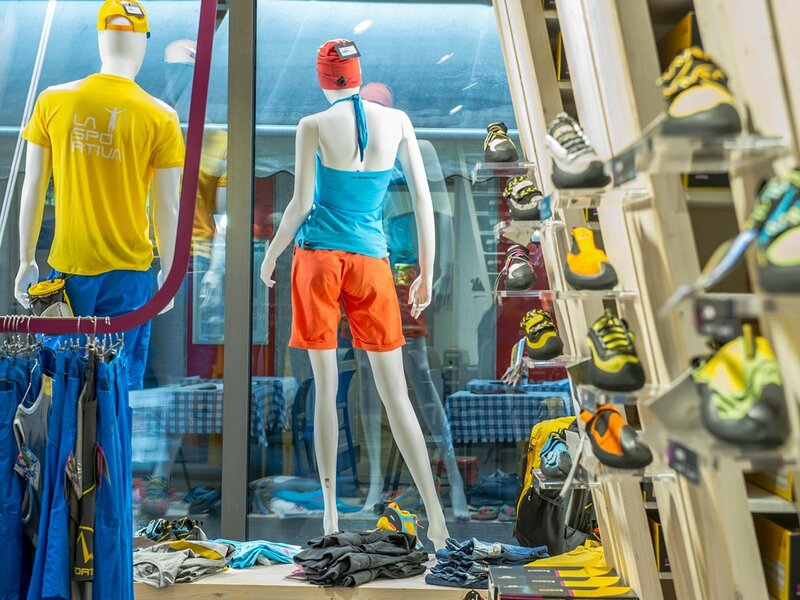 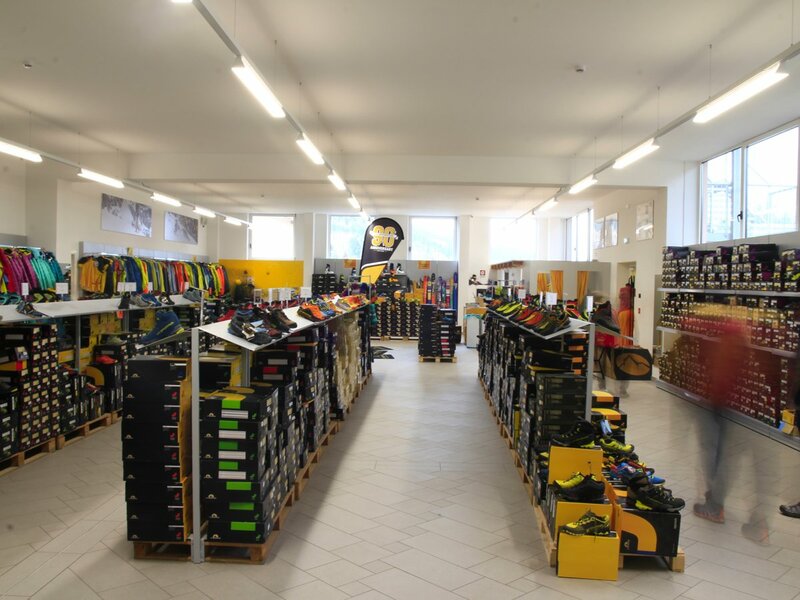 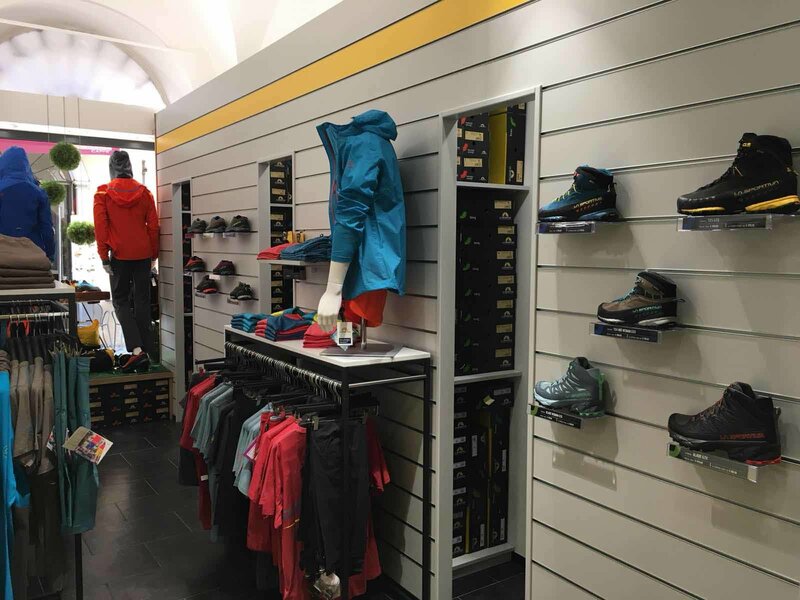 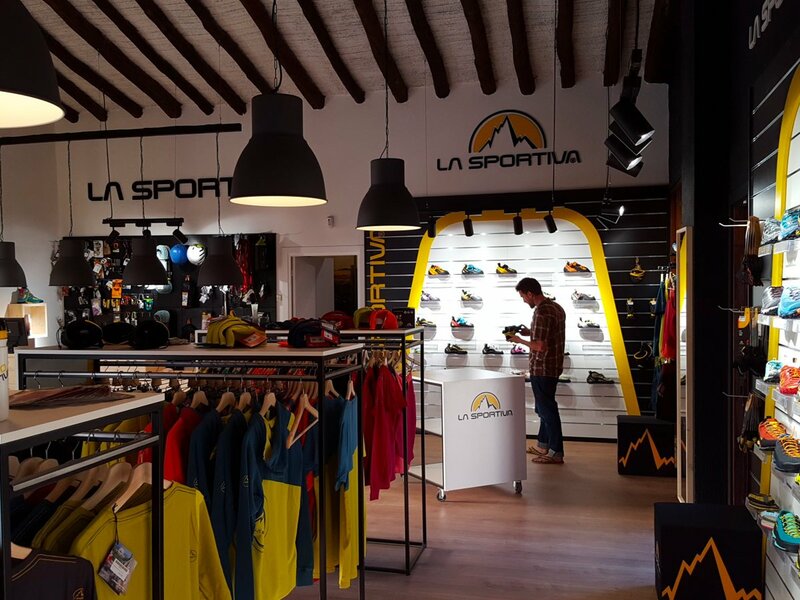 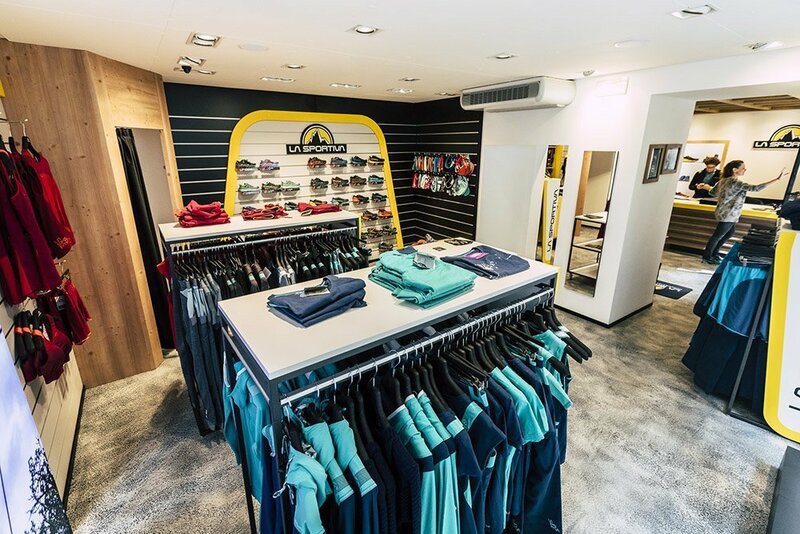 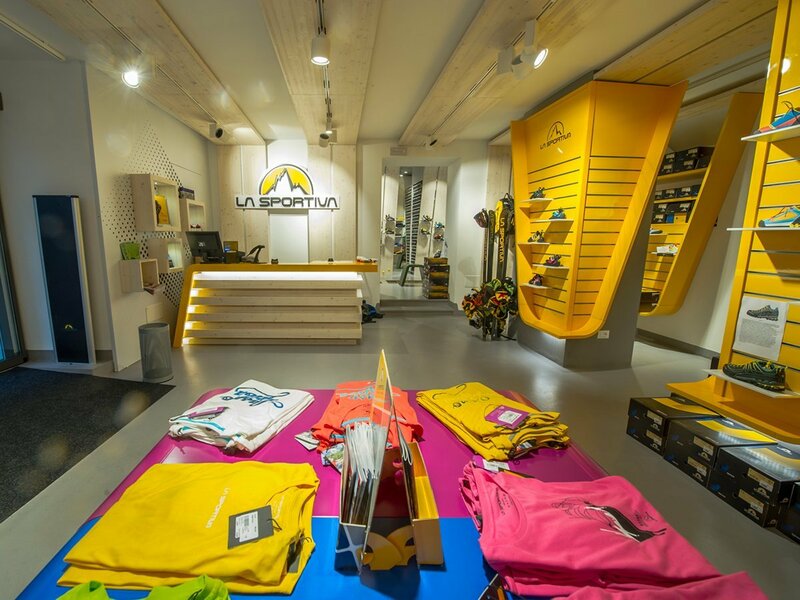 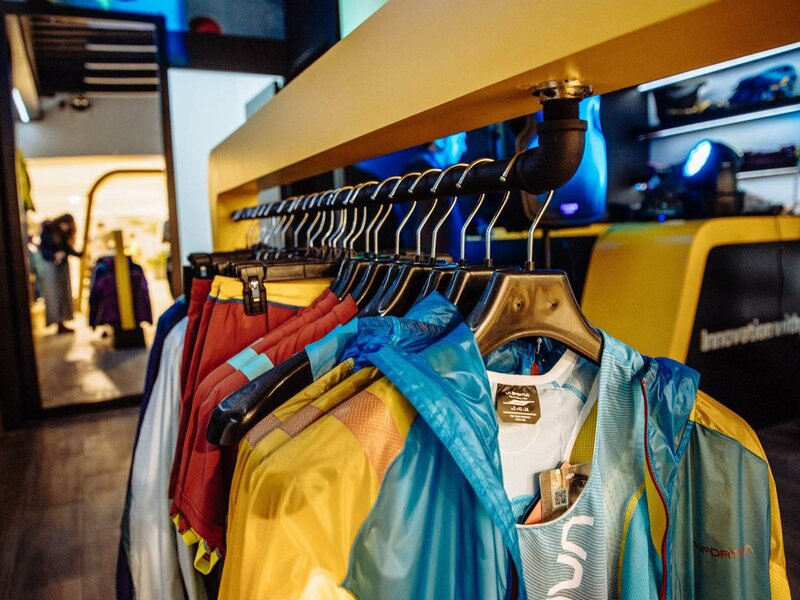 At the historic factory-store of Ziano di Fiemme, the guests find the complete collection of footwear, apparel and accessories branded La Sportiva, as well as a wide outlet section. 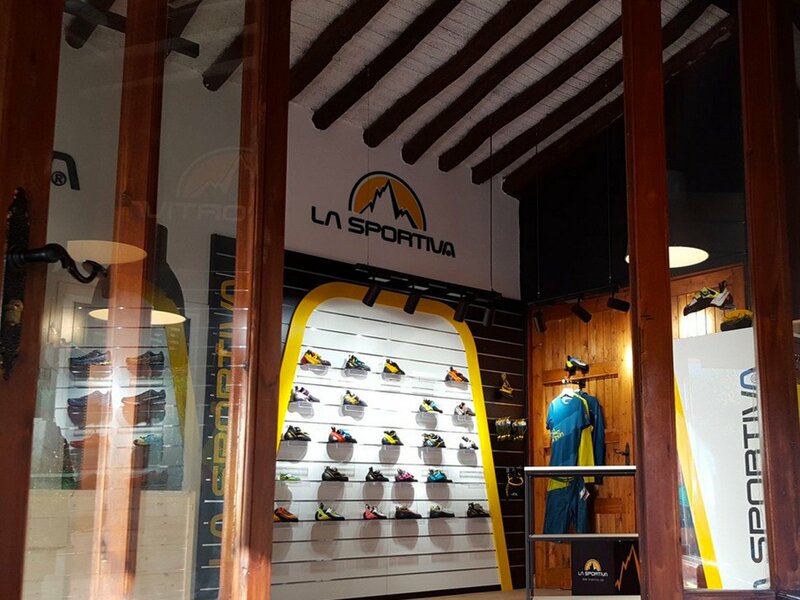 The store is located in the main street of the town. 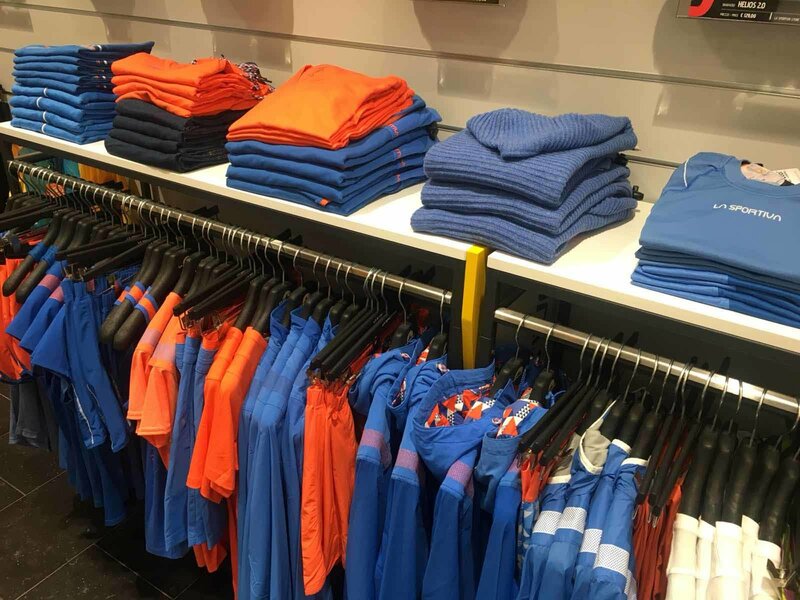 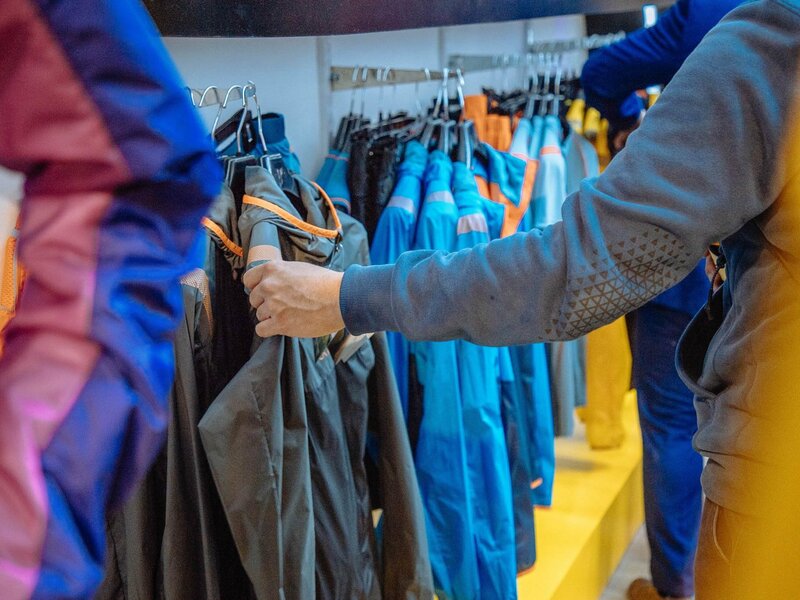 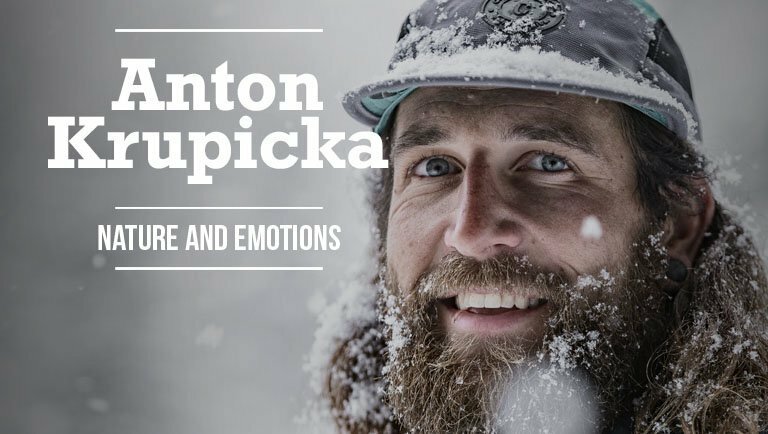 Within a modern setting in order to enhance the shopping experience, it provides a wide selection of apparel and footwear dedicated to the outdoors lovers. 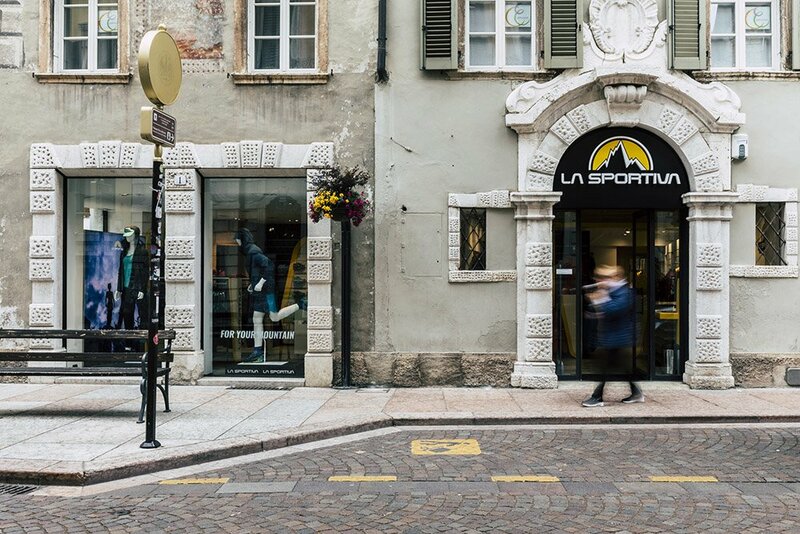 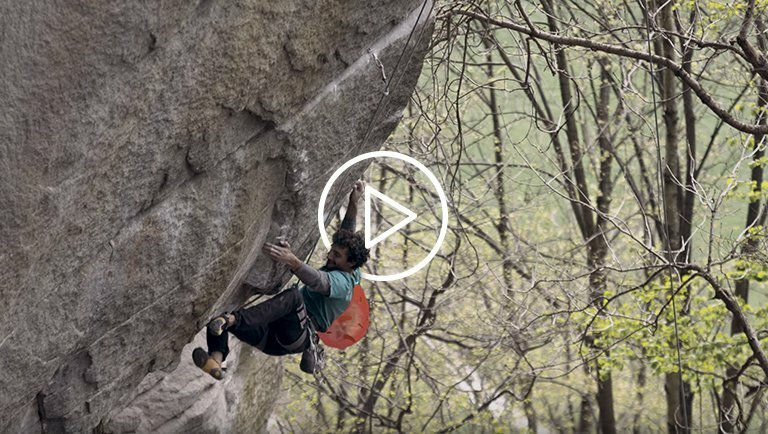 The relationship that exists between the town of Arco and La Sportiva goes back a long way and has marked the history of climbing as we know it today. 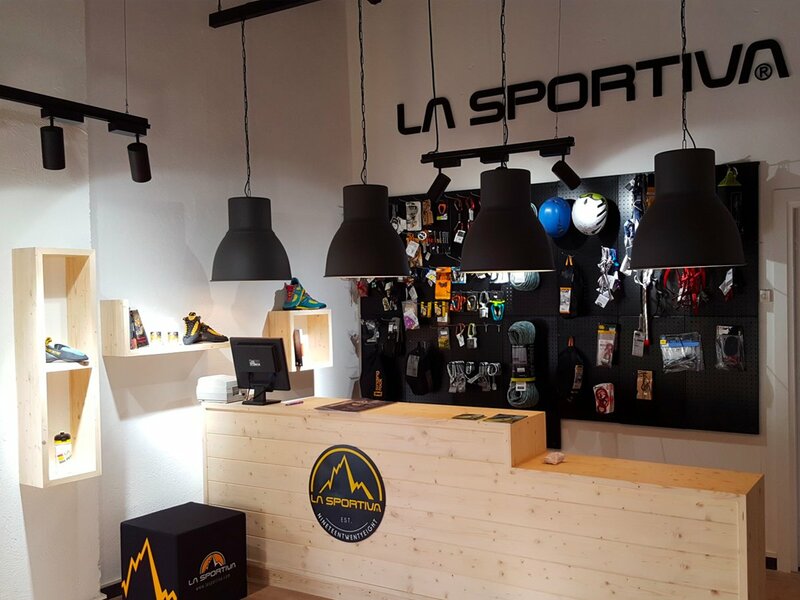 The shop is a reference point for mountain lovers from near and far, considering the international appeal of Arco’s city centre and its surrounding mountains. 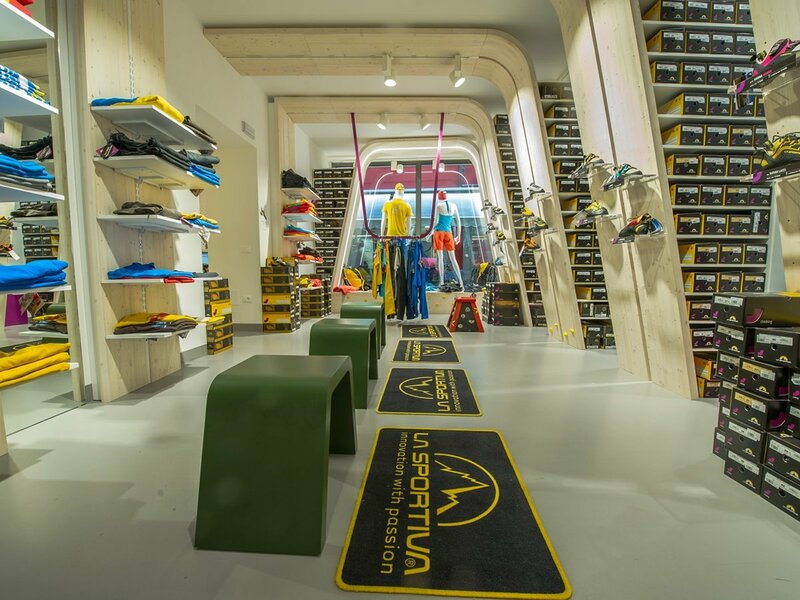 The Company expands its brand experience internationally by opening its first brand-store in the Iberian Peninsula in June 2017, the famous European climbing centre. 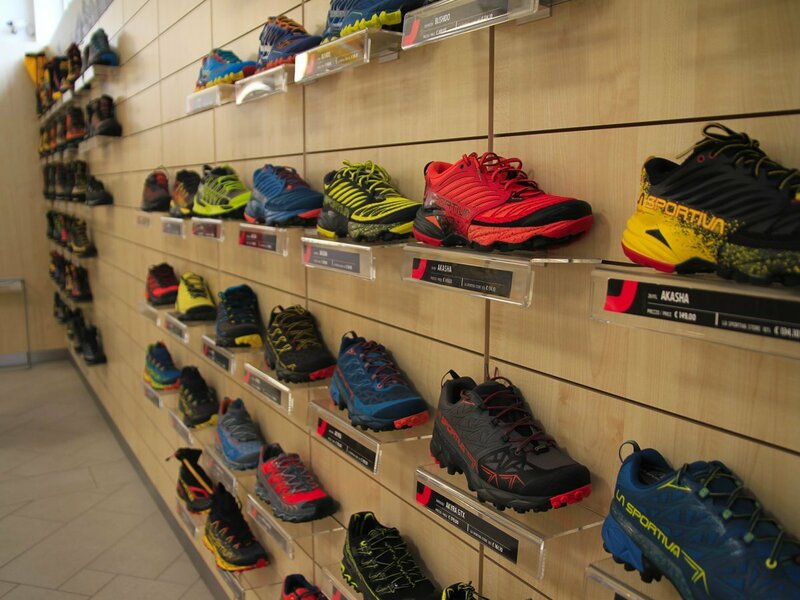 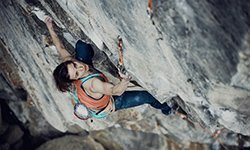 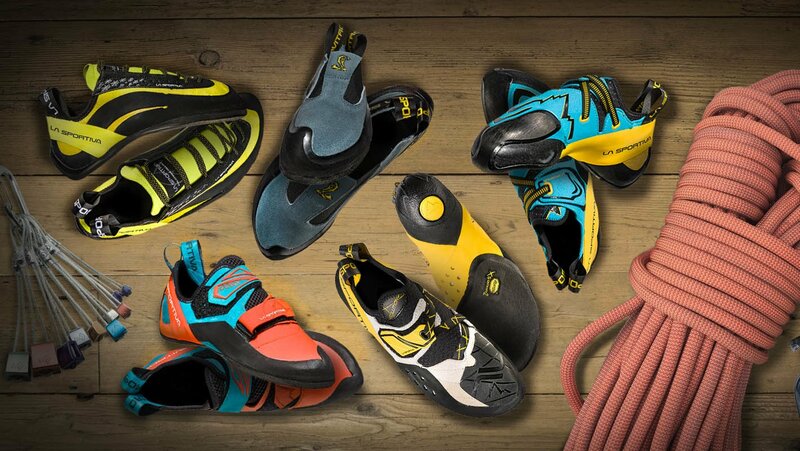 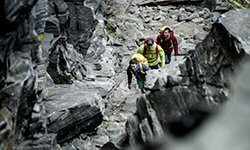 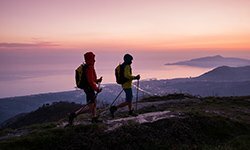 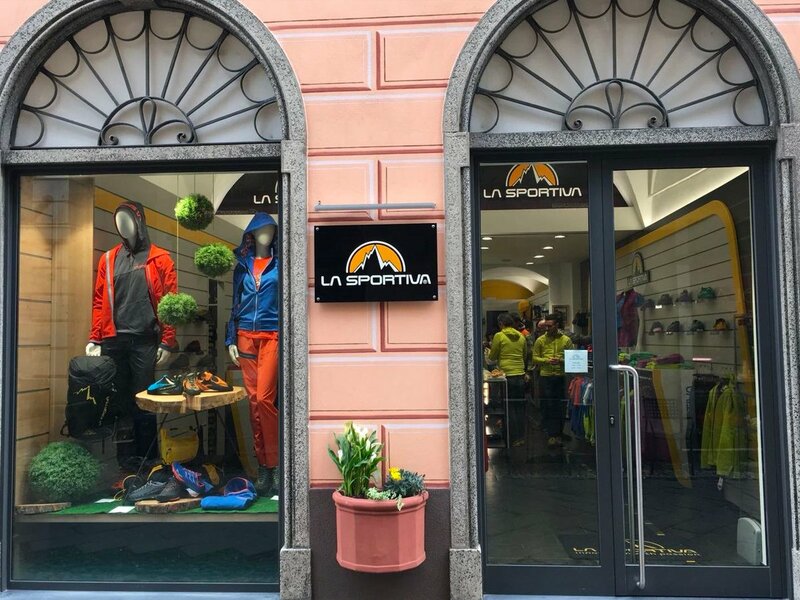 The brand opens its fifth brand store in Liguria, the historic epicentre of climbing in Italy and Europe. 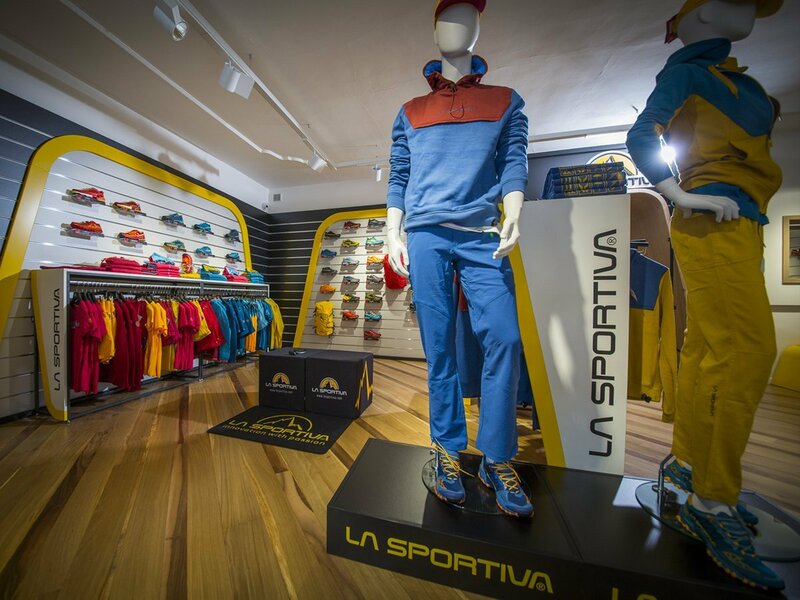 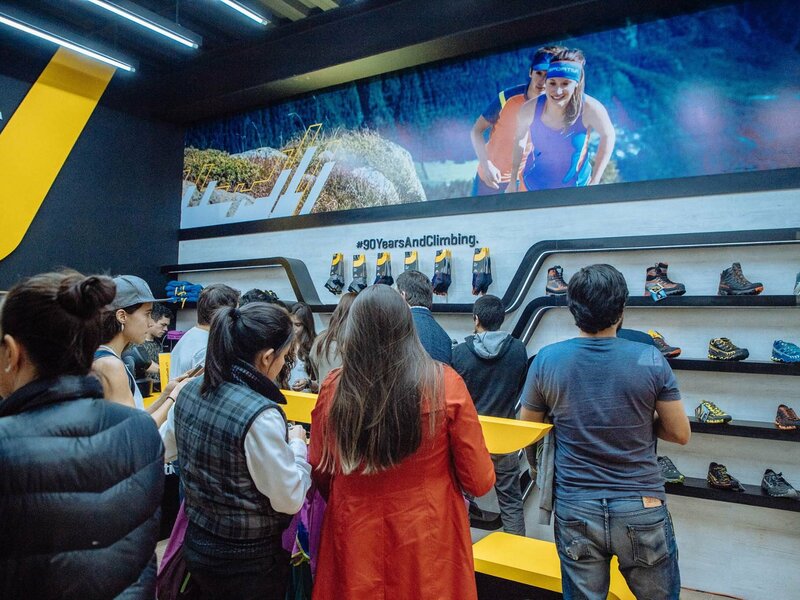 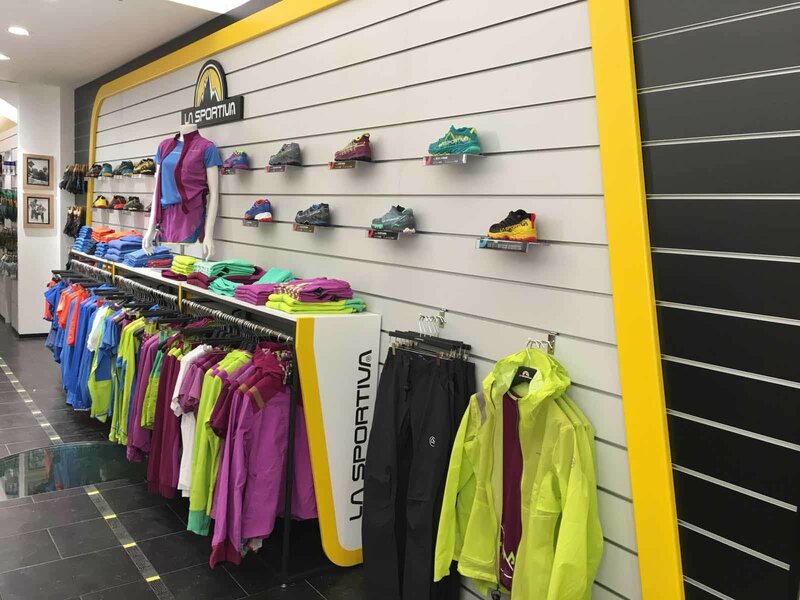 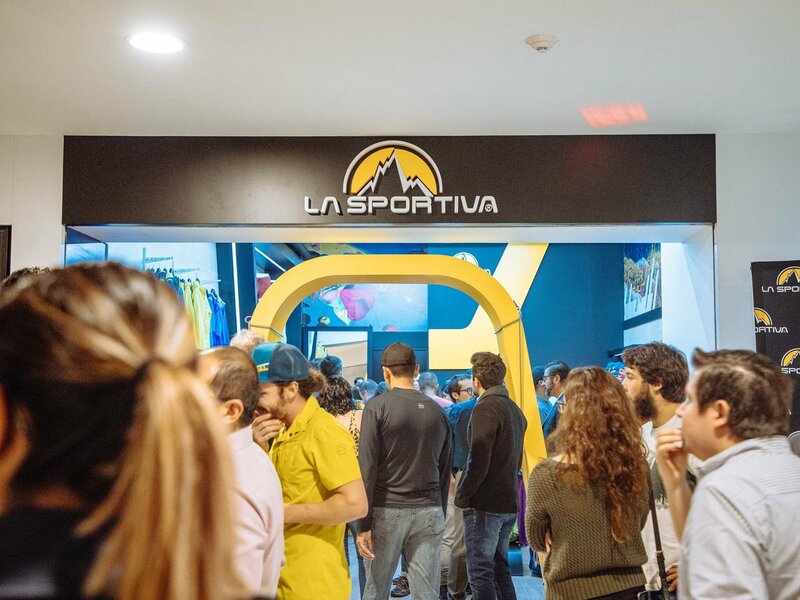 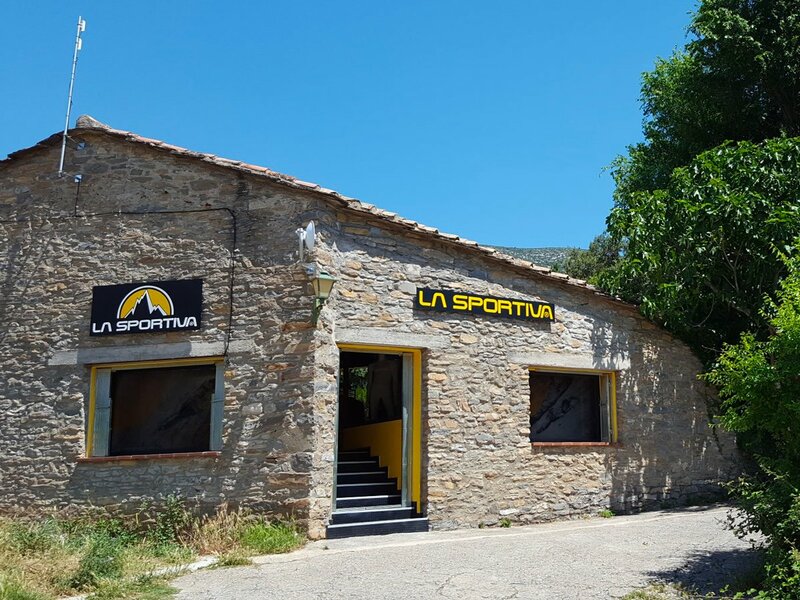 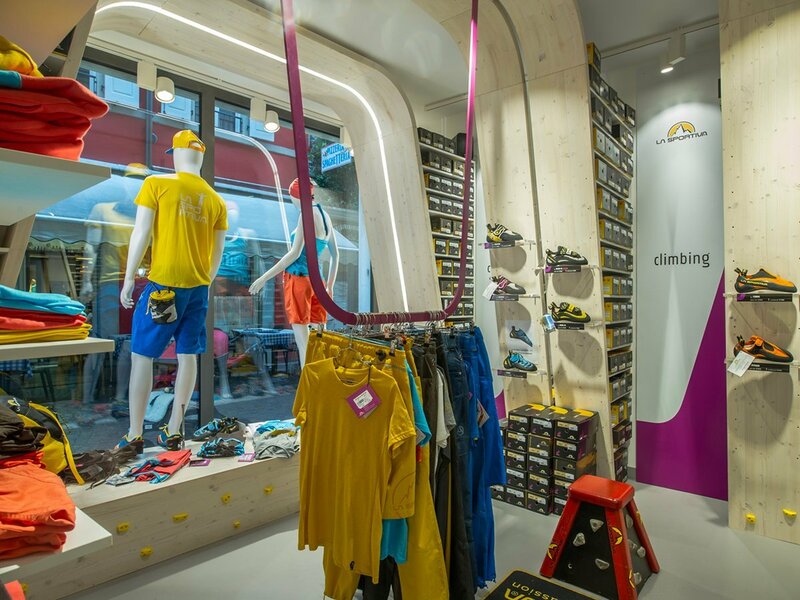 La Sportiva extends its brand experience internationally by opening its first brand-store outside of the European borders at the end of September 2018. 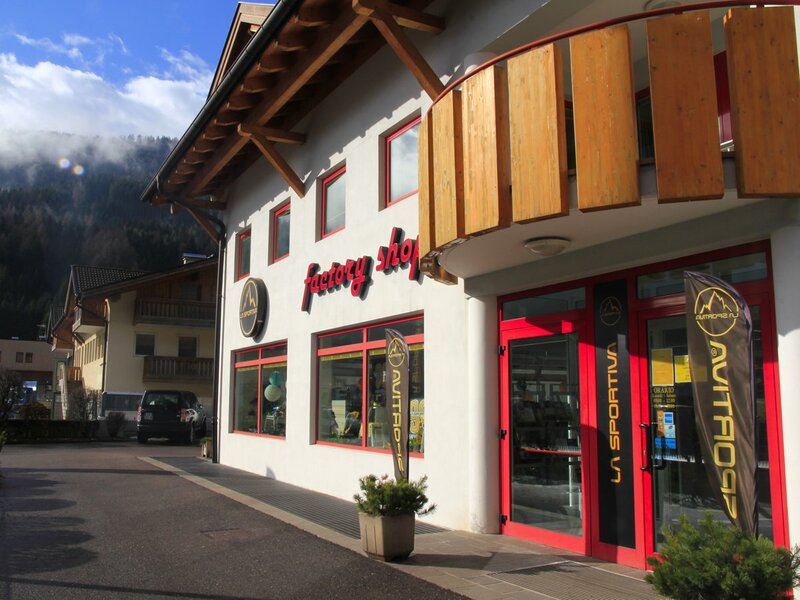 The store is located on the main road to the Dolomites, right at the entrance to the town.